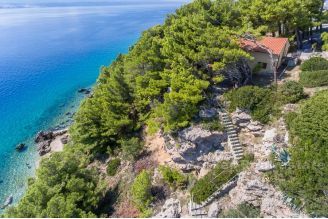 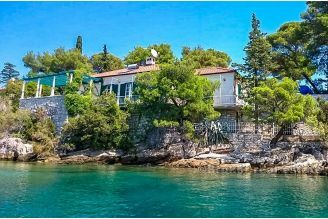 Unique Croatian property on the Dalmatian coast first row to the sea. 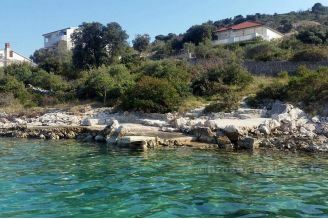 The land is located in a small Dalmatian place with attractive beaches and crystal clear sea. 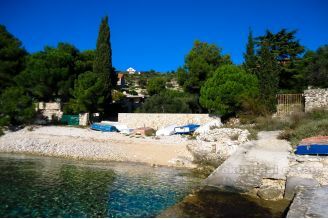 The place is a 10 minute drive away from the main road so there is no traffic noise. 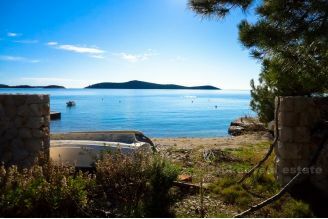 The land is located in a quieter part of the settlement with beautiful nature. 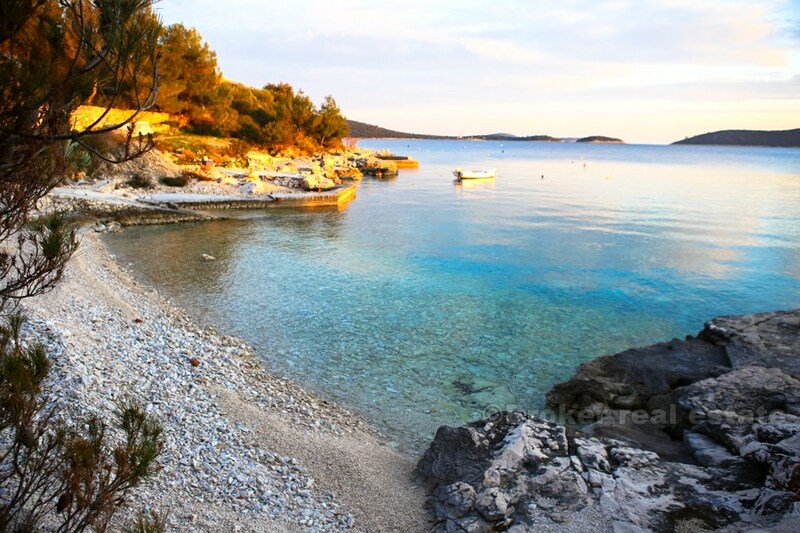 In front of the land there is a small idyllic beach. The cleanliness and clarity of the sea is exceptional, the impression is as if you were on the island. 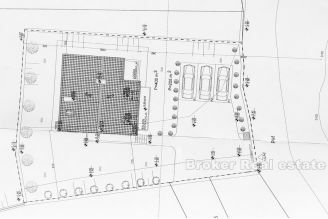 The total area of land is 600m2 and is of a regular shape. For this beautiful land, a building permit was issued, all obligations were paid and minor works started. 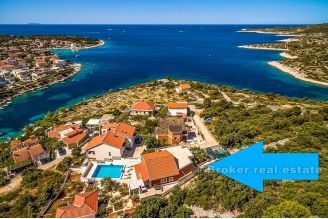 Very attractive property on a great location between Rogoznica and Marine.